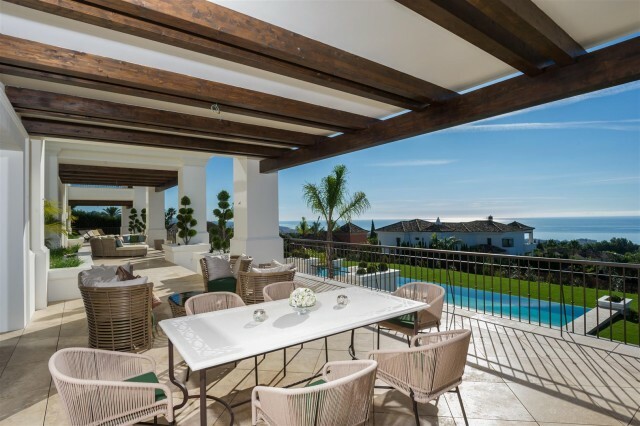 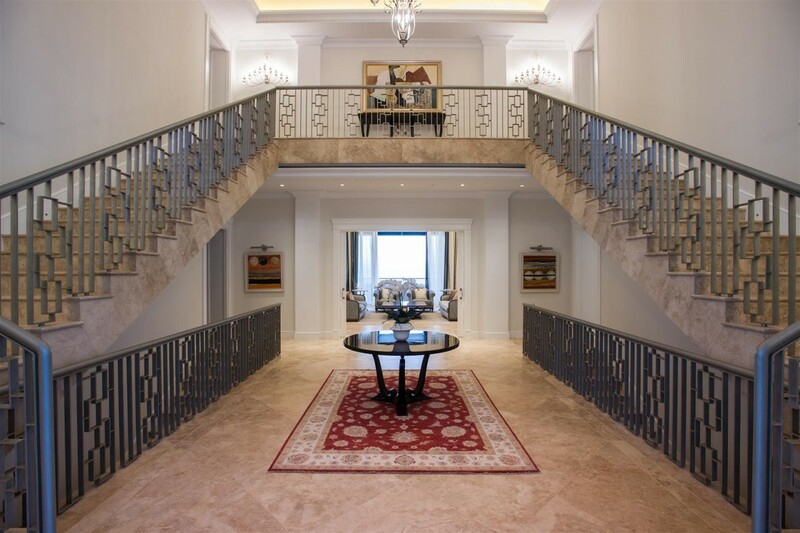 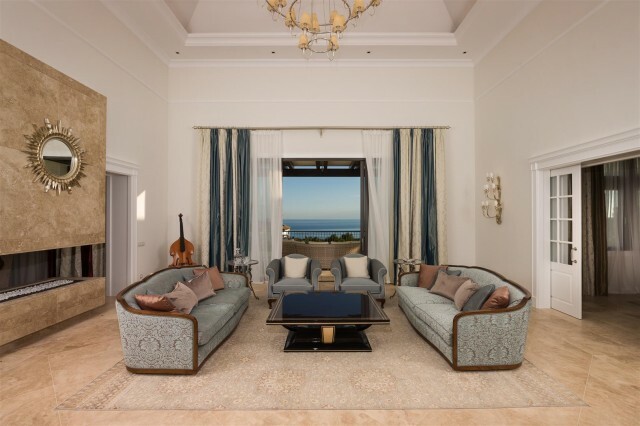 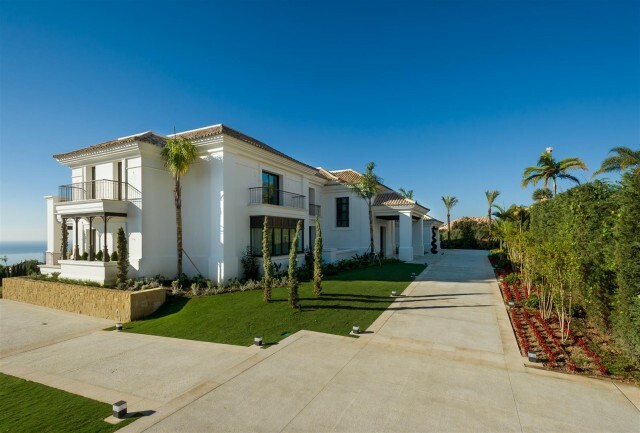 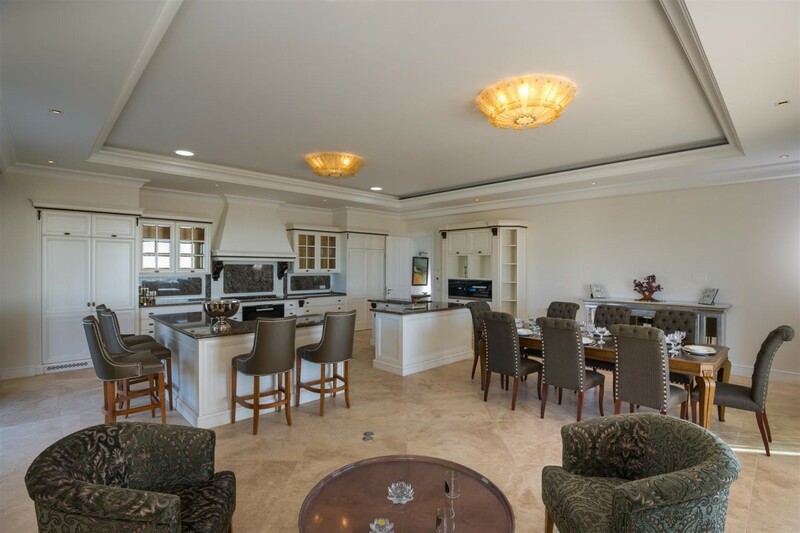 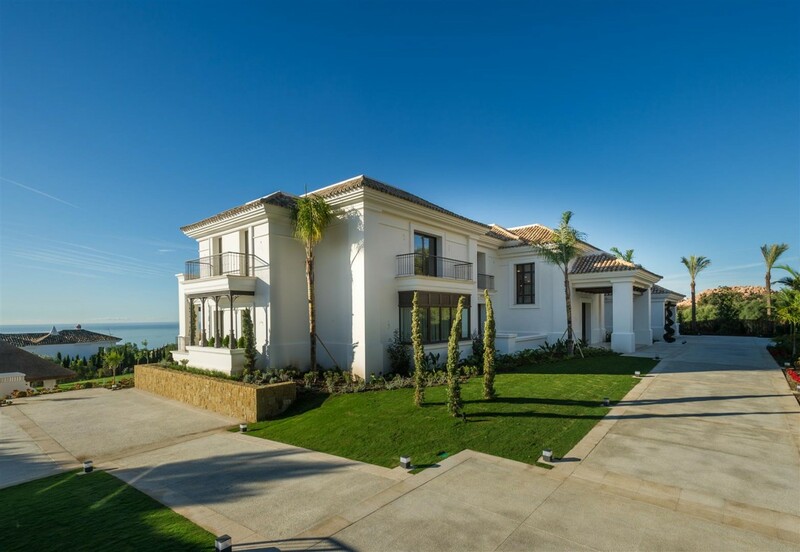 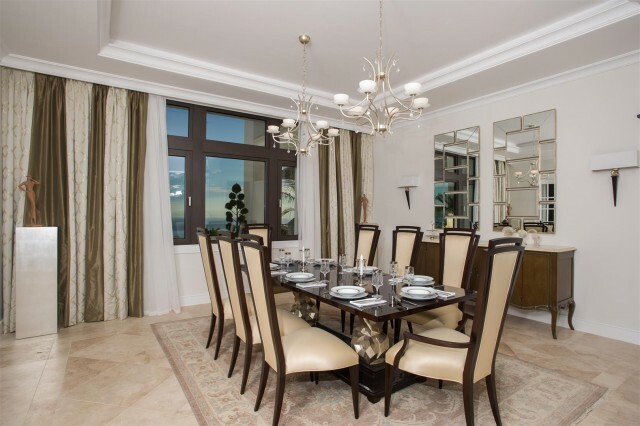 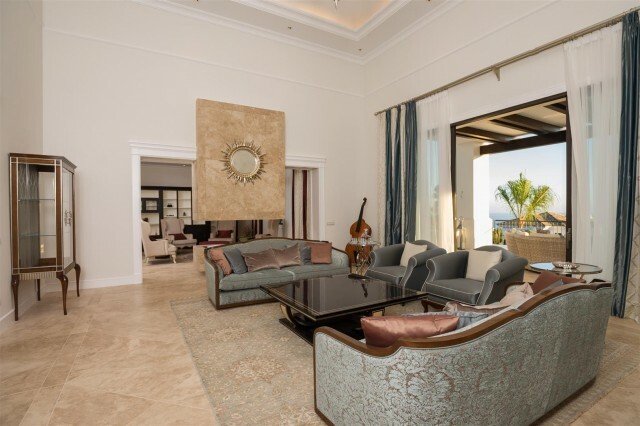 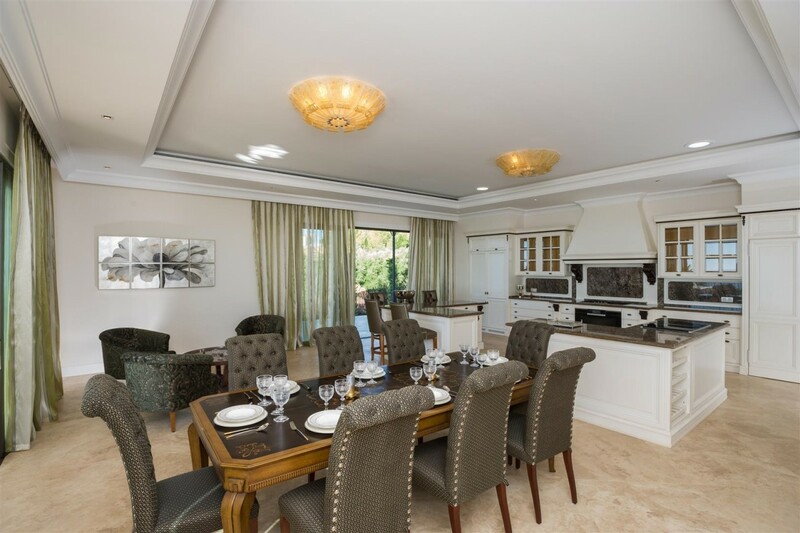 Exquisite newly built mansion for sale in the prestigious upmarket area of Sierra Blanca, Marbella. 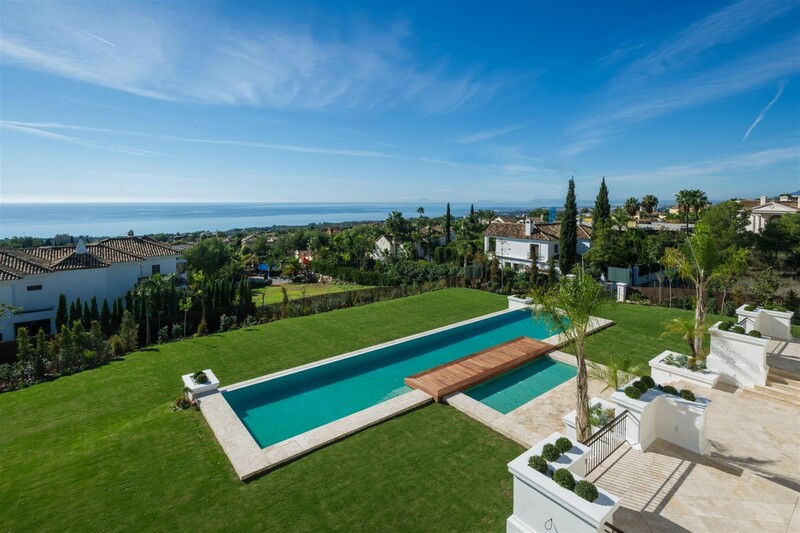 Recently built on a large plot of land boasting magnificent panoramic views over the Marbella coastline towards the Mediterranean sea. 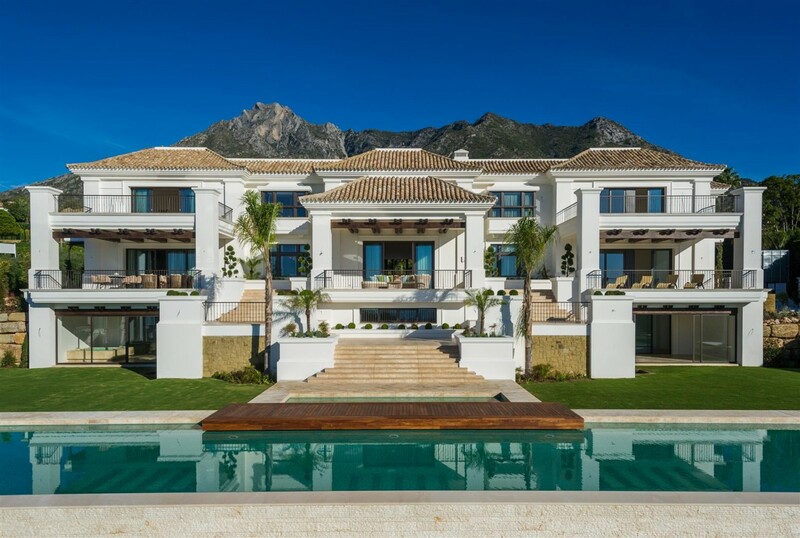 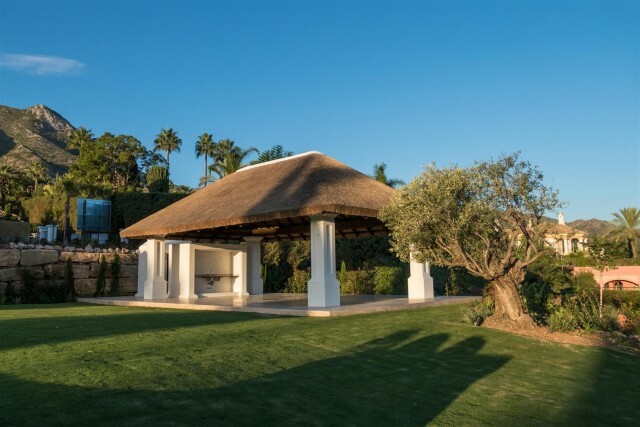 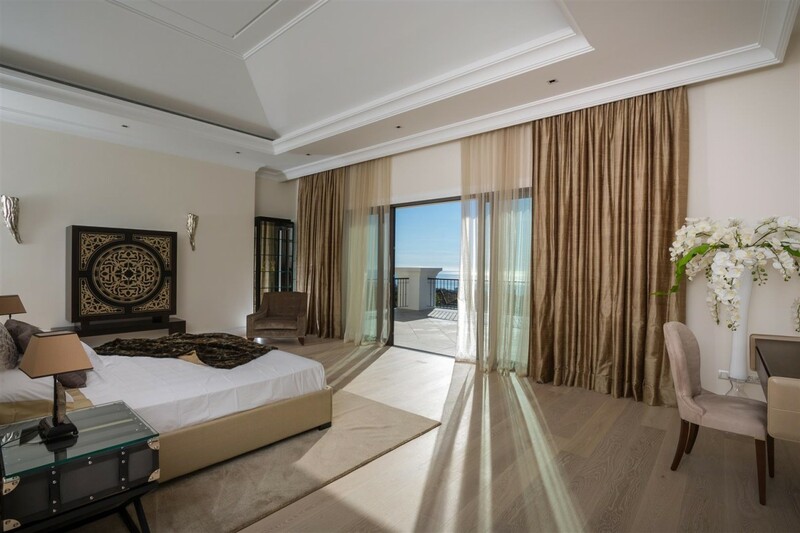 The villa has been built to the highest possible standards using the best quality materials currently available on the market, with a total built size of over 1.800m2. 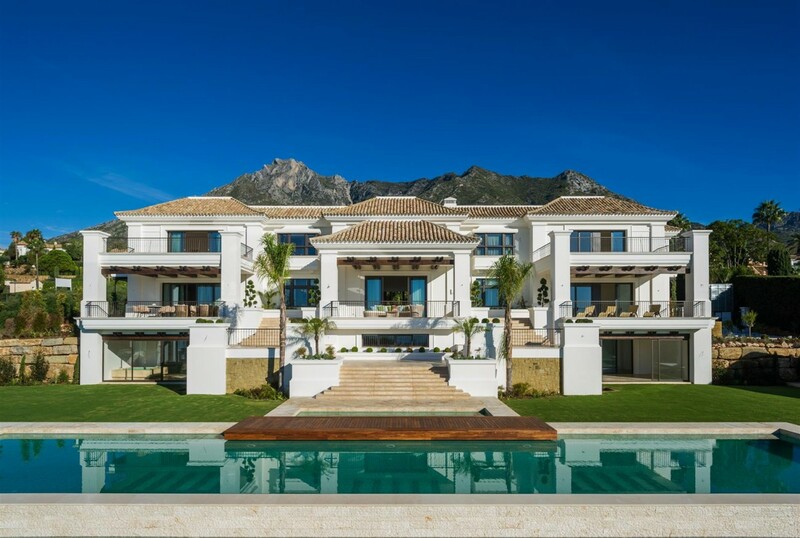 This impressive villa also has 890m2 of terraces with spectacular views, elevator, beautiful heated pool and underfloor heating throughout, intelligent home system, several fire places and a jacuzzies and many more features. 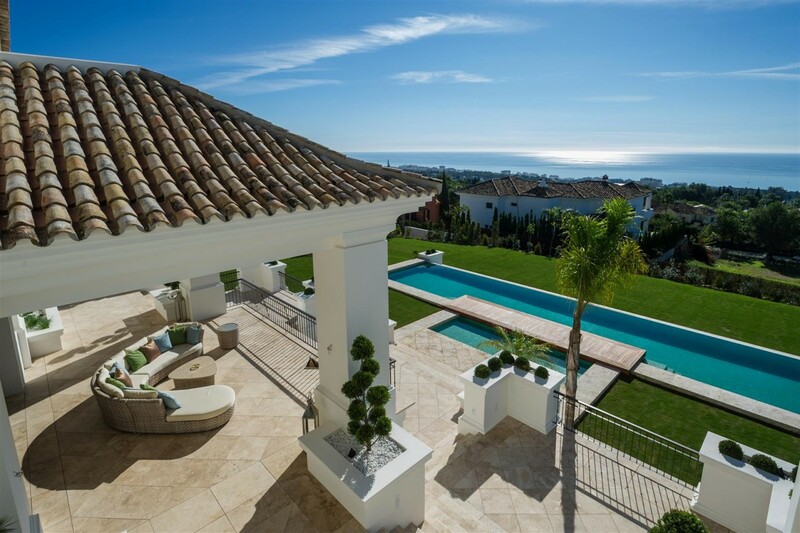 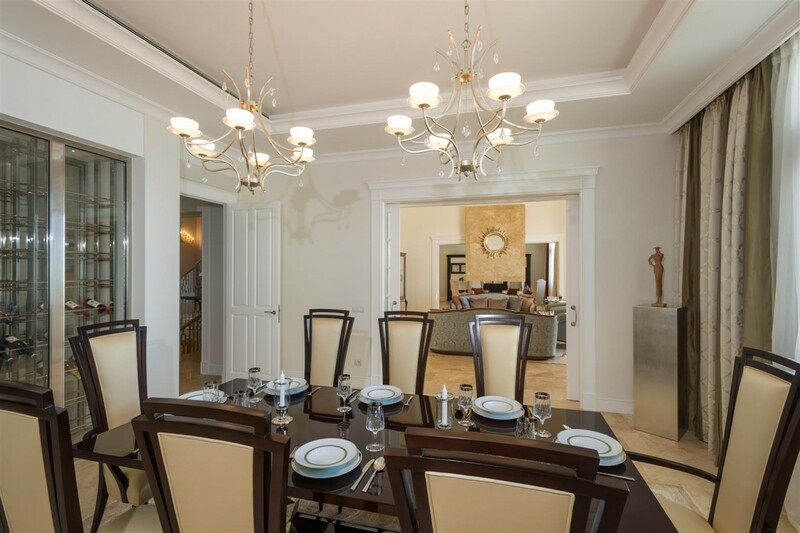 A classy property in the best possible location of Marbella Golden Mile!